Just behind this form is our up to date, painstakingly researched guide to Google My Business. With nearly a 64% market share, everyone knows Google is an industry leader. 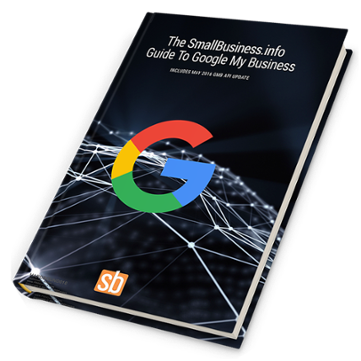 Gain insight on how SmallBusiness.info in combination with Google My Business is an easy bet for your company. Use Google to it’s full potential and watch it work for your business.